Experts say the secret to a perfect oyster is to present it in its peak condition. But in most cases, oysters are farmed a considerable distance from their end-consumer. To overcome this considerable hurdle, Kaipara Oysters are ‘snap-frozen’ at their neighbouring state-of-the-art processing facility the moment they reach their peak condition. This locks in all the natural taste and healthy nutrients. 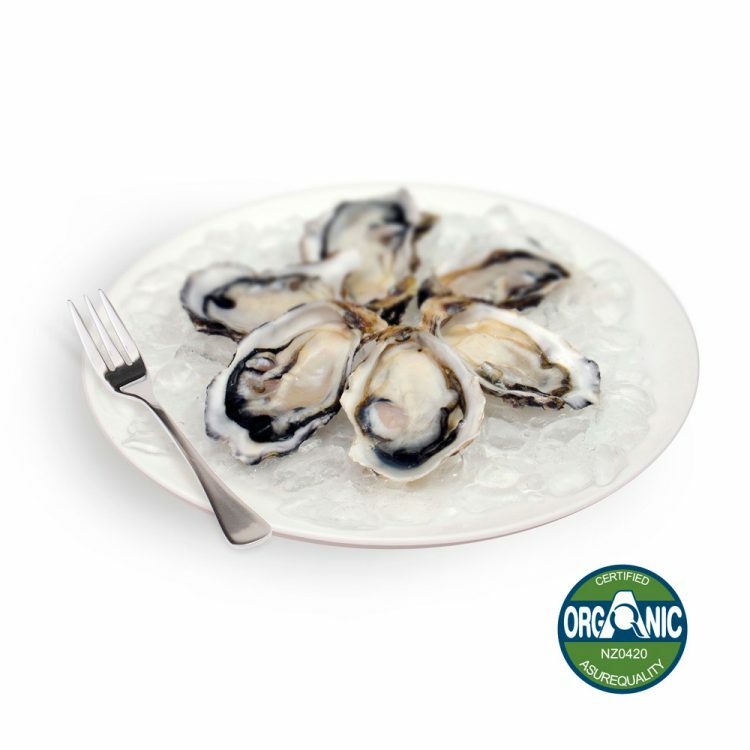 Kaipara Oysters are organic-certified under the stringent Asure Quality organic certification programme, which is accredited by IFOAM (International Federation Organic Agricultural Movement), one of the world’s leading organic organisations. In addition, the farm and factory are fully approved by the world’s most exacting food safety and public health agencies, including the United States Food and Drug Administration (FDA) and the European Union (EU).